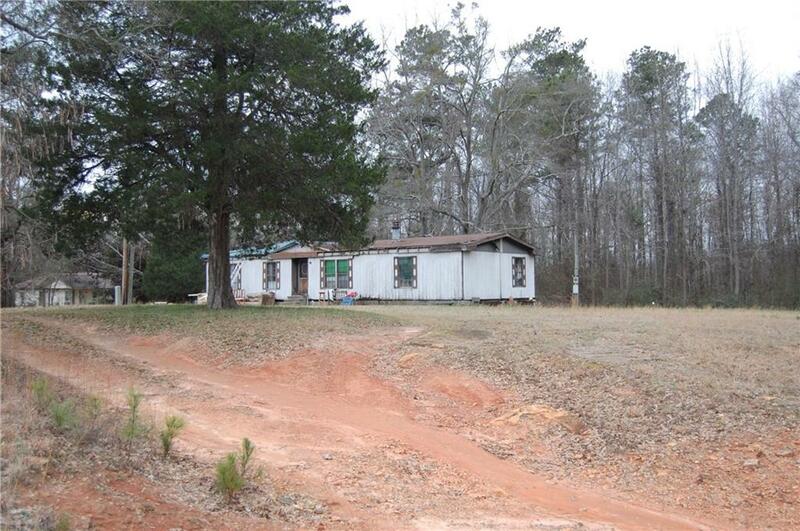 1049 Highway 36 W, Barnesville, GA is a mobile / manufactured home that contains 1,488 sq ft and was built in 1962. 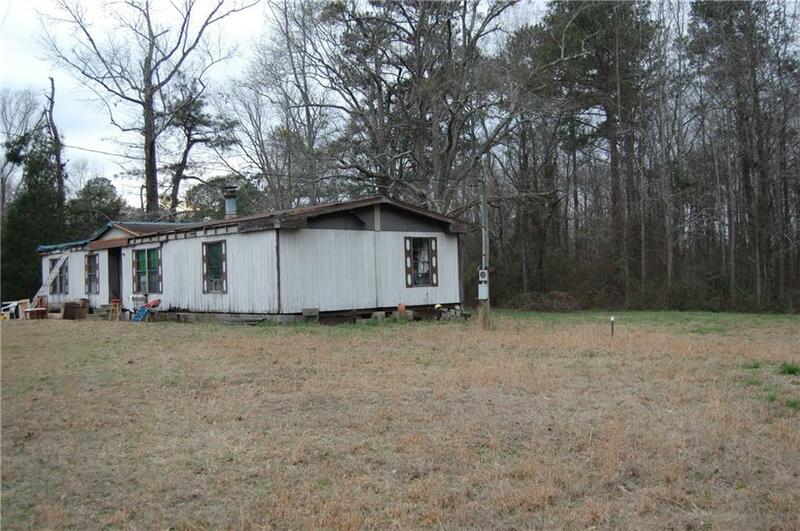 It contains 3 bedrooms and 2 bathrooms. 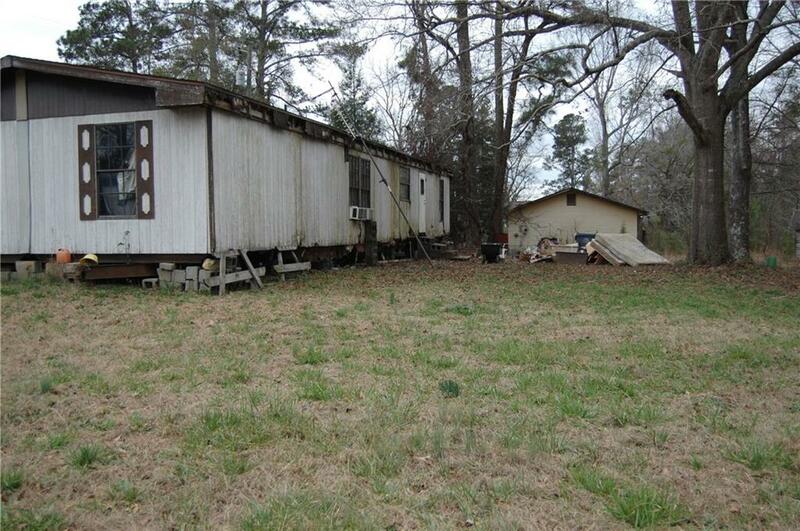 The mobile home needs a lot of work and should probably be torn down. 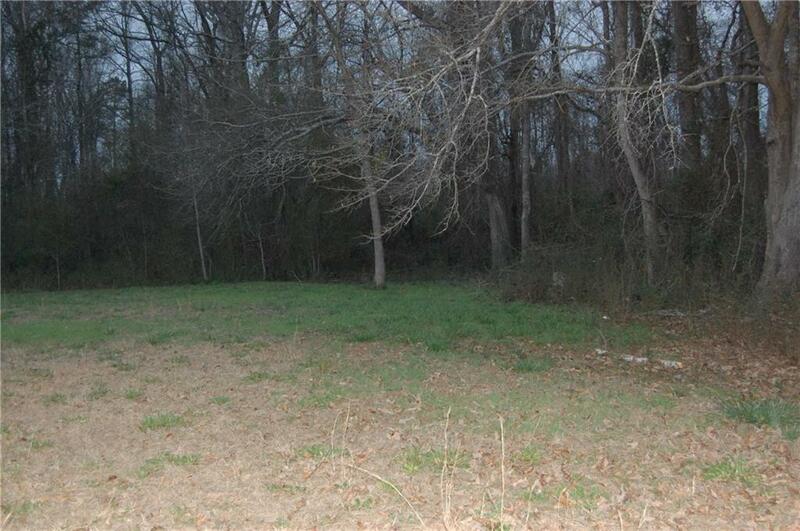 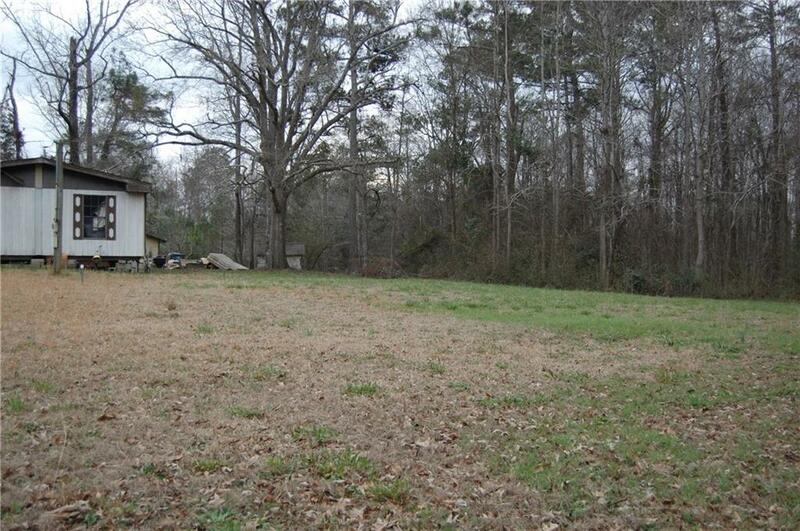 The lot is in great condition and well maintained. 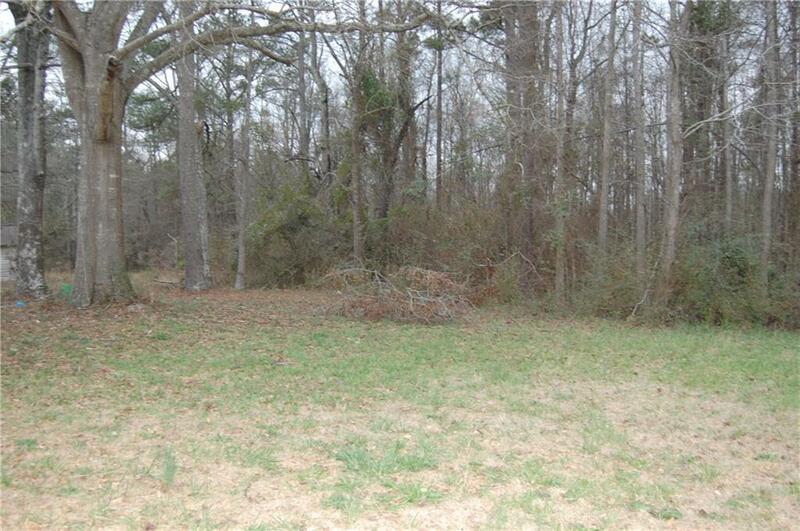 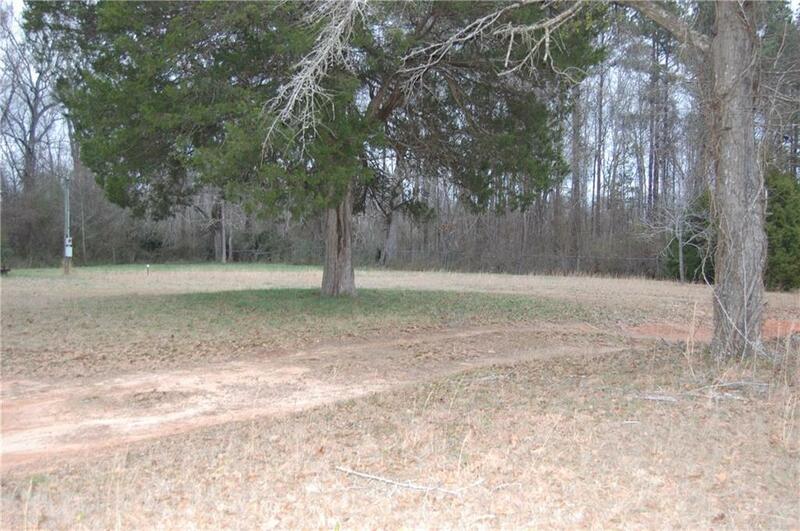 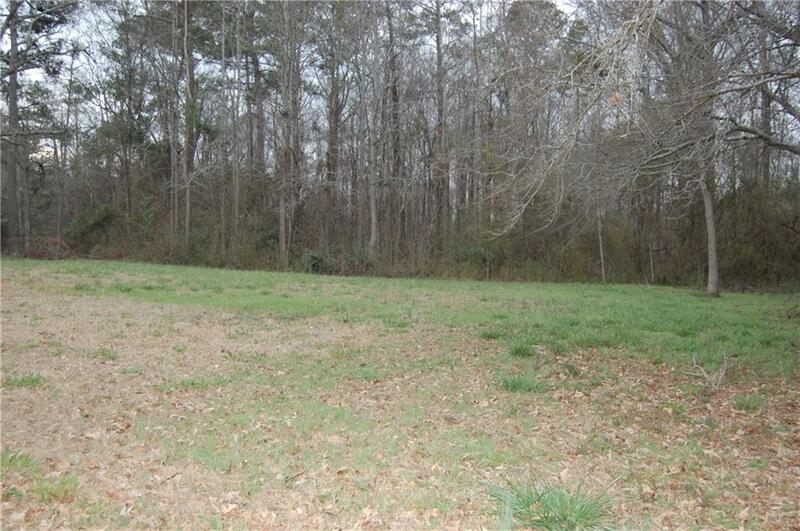 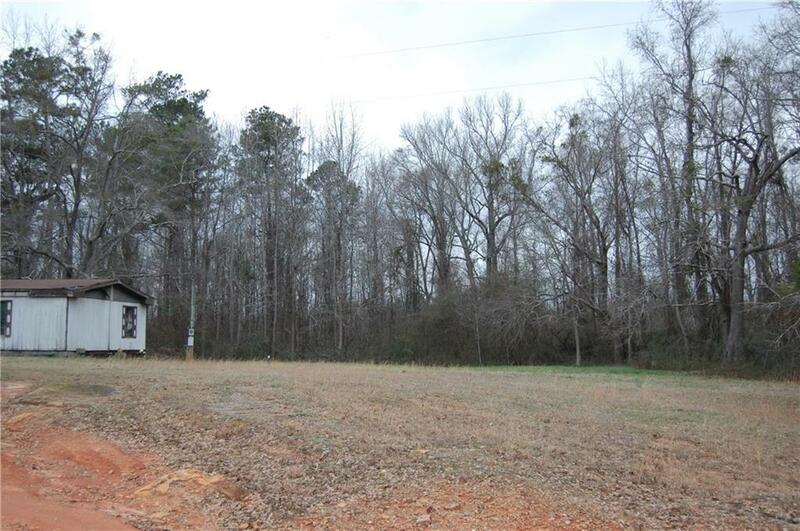 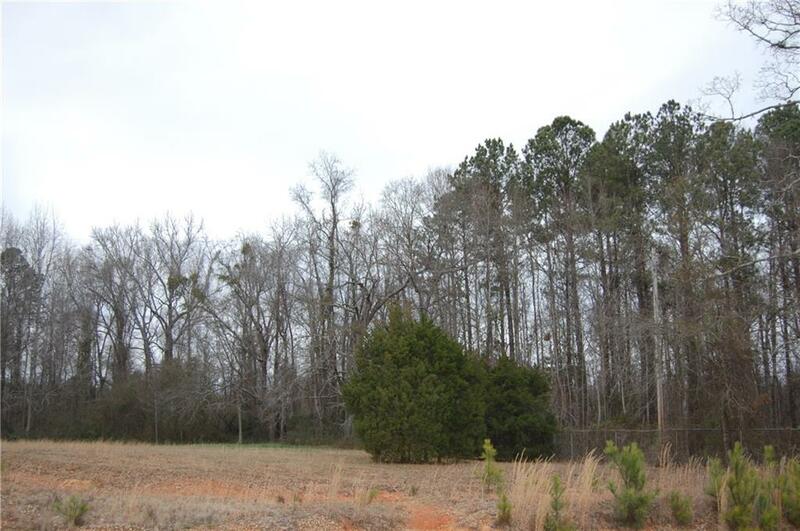 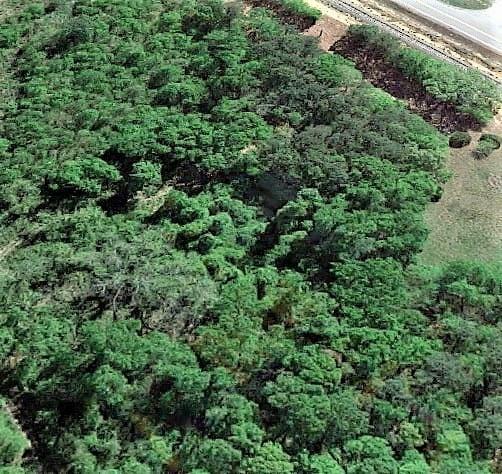 Perfect to build a house and be minutes from Barnesville GA. 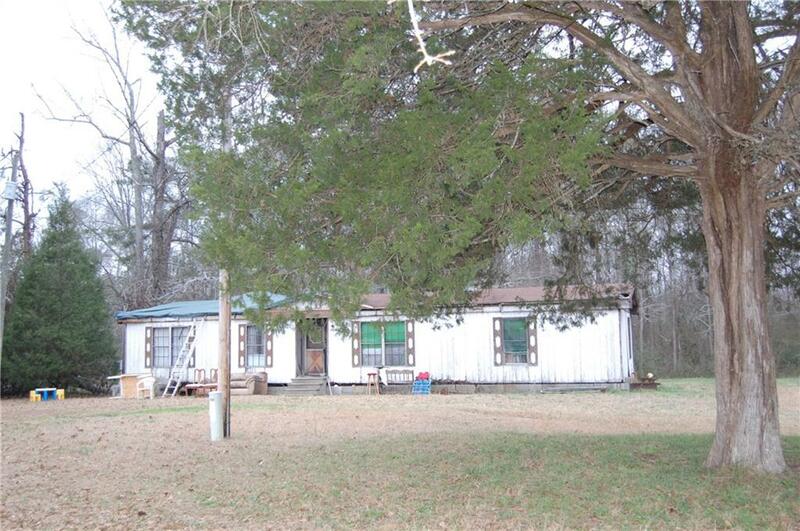 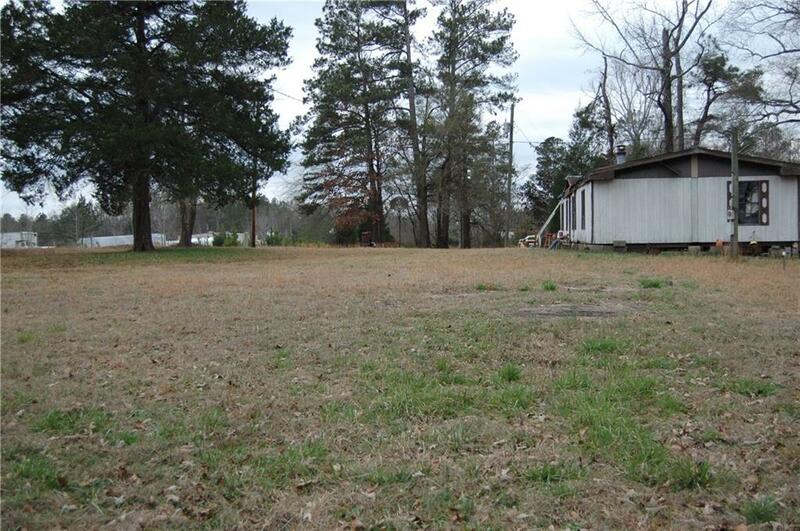 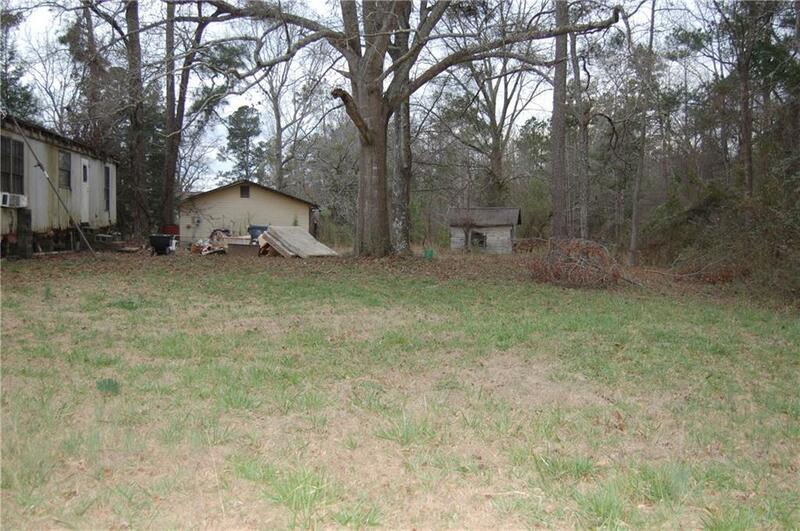 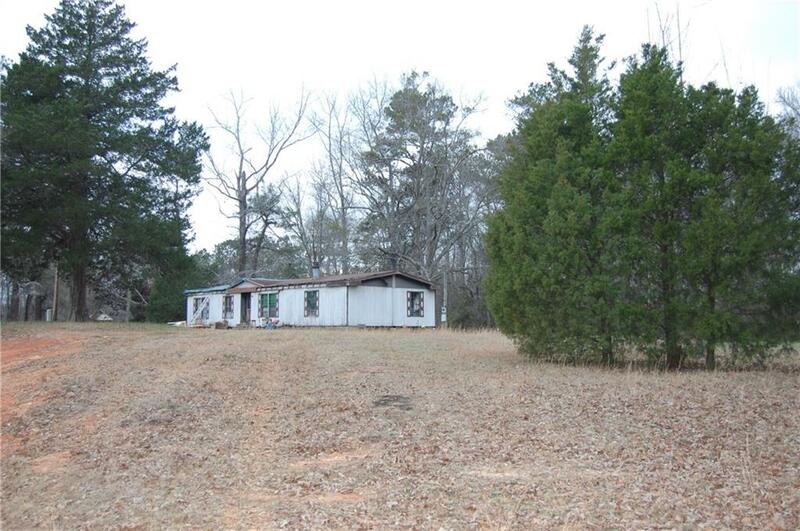 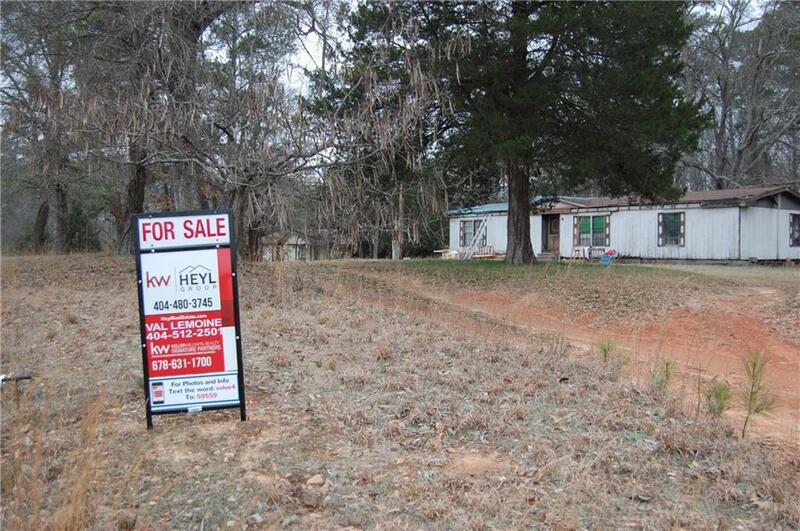 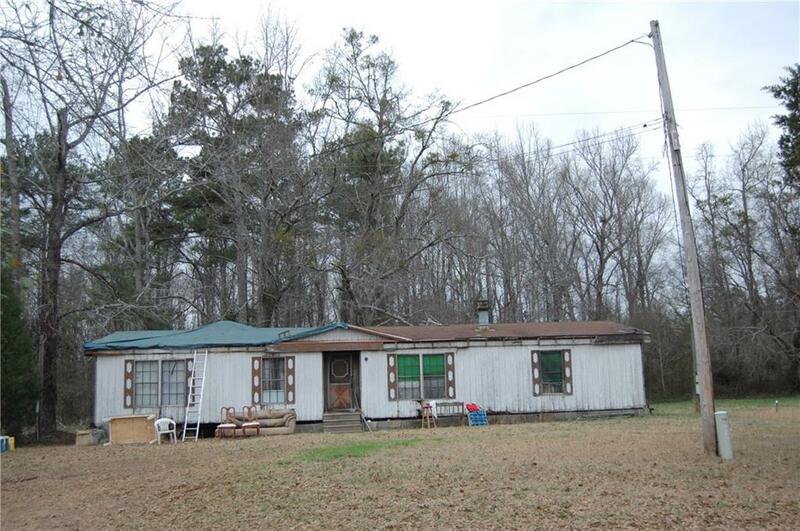 I am interested in 1049 Hwy 36 W, Barnesville, GA 30204.